Description: Summary: How do we find strength to contend for healthy relationships, for reconciliation within the church or family, etc? How do we pray in a life-giving way that doesn't just wear us out? God teaches us some basics about prayer and unity through Paul's letter to the Ephesians. Summary: How do we find strength to contend for healthy relationships, for reconciliation within the church or family, etc? How do we pray in a life-giving way that doesn't just wear us out? 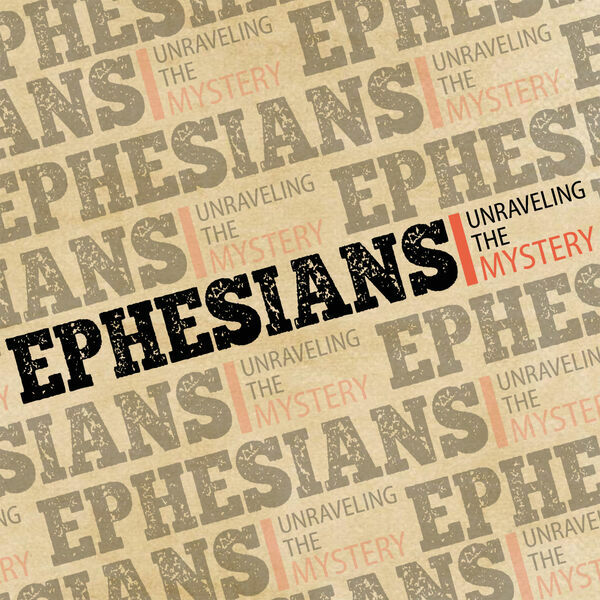 God teaches us some basics about prayer and unity through Paul's letter to the Ephesians.